Sleeping Dogs is an open-world role-playing game developed by United Front Games, a Canadian Studio based in Vancouver, in conjunction with Square Enix London Studios and released by Square Enix in 2012. The game features the city of Hong Kong and the society of Chinese Triads. While the game itself is mainly a representation of post-colonial Hong Kong targeting a transnational audience entrenched in similar gameplay mechanics of the genre, the native Hong Kong players react to these reconstructions of Hong Kong through their own gameplay and unique interpretations. The virtual city is not a static representation but a congruence of vigorous interactions between the originally designed space and gamic actions of the players. 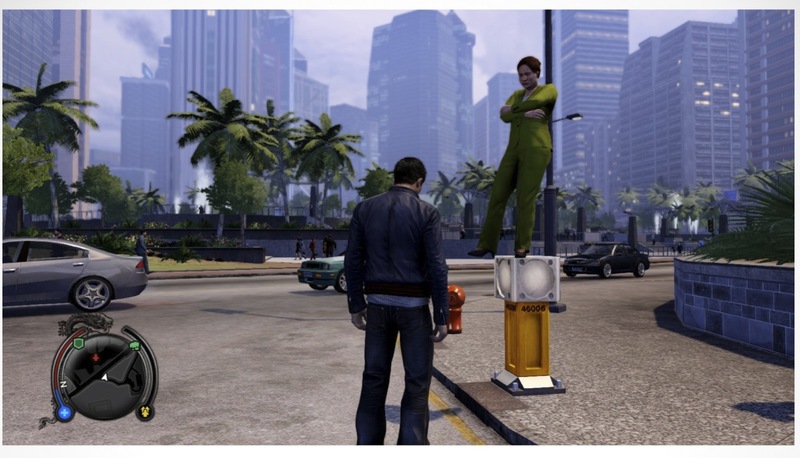 This paper seeks to explore the spatial and bodily practices of Sleeping Dogs players in the virtual terrain of Hong Kong through the lens of Lefebvre’s spatial theory.